Vacation at Coronado Island CA, and see beautiful Coronado beach and hotel del Coronado in San Diego, California. 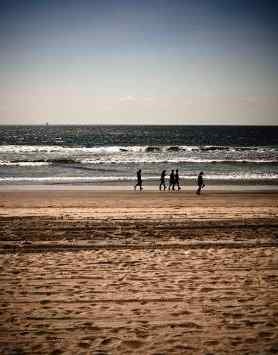 If you are looking for that best California vacation spot, then Coronado Island in San Diego, California is it. The climate is perfect, the beach is awesome, the downtown is lovely, the homes are charming. Location location location. It just doesn't get much better than this. Coronado Island CA is located close to downtown San Diego. 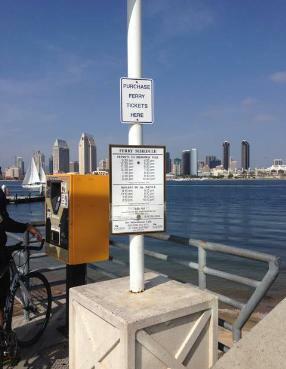 You can reach it by a lovely drive over the San Diego Coronado bridge, or take a ferry from the San Diego harbor. 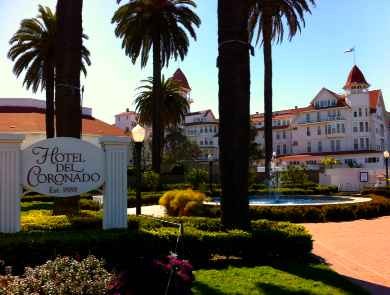 The heart of downtown Coronado is located near the Hotel del Coronado, Coronado CA. 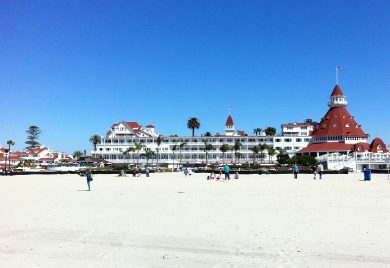 The Del, built in 1888, is a beautiful landmark that is a must see, and if you can afford it, a great place to stay and dine at this upscale California beach resort. The Hotel del Coronado CA offer tours if you are interested in the historical sites. They offer many special events and for that very special occasion, the hotel del Coronado CA is the number one wedding destination in America, for that dream beach wedding. The Coronado Beach Resort condominiums are located just across from the Hotel del Coronado, Coronado CA. This is another good Coronado hotel in San Diego, CA, as the location is good and the facilities are nice. Check out the beautiful public Coronado beach just behind Hotel del Coronado CA, rated the number one beach in California. This is a free public beach with lifeguards available during the summer. Nearby along Orange Avenue are many Coronado CA restaurants. Coronado Beach Directions - From Interstate 5 in San Diego, Calif., take the CA-75 exit towards Coronado and go over the Coronado-San Diego bridge, which will turn into 3rd street on the island. Turn Left onto Orange Ave. and drive through downtown Coronado toward The Del, then bear right on Isabella Ave. Look for parking along the street (parking will be limited during the summer so arrive early). The Coronado golf course San Diego offers a perfect location for a round of golf, if you are lucky enough to win a lottery to play. Coronado CA restaurants are excellent and there are many to choose from along Orange Avenue near the Hotel del Coronado. It's fun to walk around and check out the shops and restaurants. One of the best Coronado CA restaurants is Il Fornaio Coronado, located at 1333 First Street (619) 437-4911 near the Ferry landing. You can take the Coronado Ferry from San Diego harbor to Coronado, and then either enjoy the shops and restaurants near the Ferry landing, or rent bicycles and go bike riding is popular on Coronado island CA.